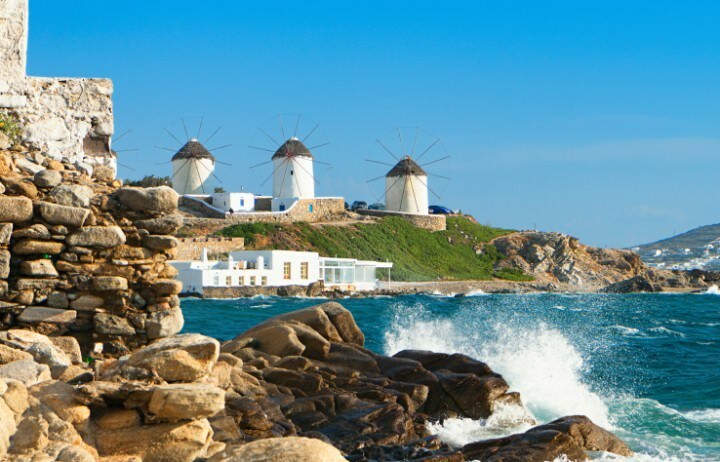 The windmills on Mykonos are one of the island’s most prominent features. Even though some of them are fairly modern, there are some beautiful examples that trace back to Venetian occupation, which began around 1390 AD. 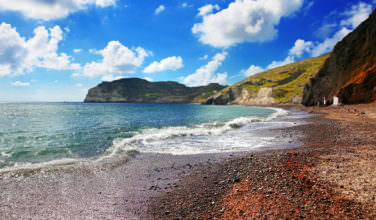 For some beautiful examples, head to Chora and look towards the coast. Most of these coastal windmills were Venetian-built. Another big part of the history of Mykonos is centered on the island’s Greek Orthodox churches and monasteries. Even though it’s hard to pinpoint exactly how many there are on the island, each church has its own character and points to a different historical time period. 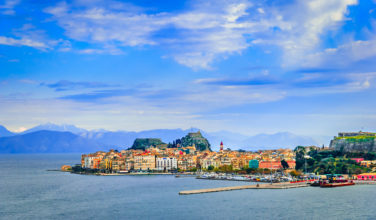 If you don’t have a lot of time to explore the island’s churches, be sure not to miss the Panagia Paraportiani, which is the island’s most famous church. Built in between the 15th and 17th centuries AD, it shows just how important religion is to the island’s inhabitants. For a real glimpse at the history of the island, head to Delos Island, which is only about 2 km away from Mykonos. The reason why this island is important to Mykonos’s history is that it was actually inhabited well before Mykonos was. At the time, Mykonos was treated more as a supply center than a place where people desired to live. Delos was famous for its ties to ancient mythology. Apollo was said to have been born here. There’s an impressive archaeological site on Delos to explore, as well. If you want a nice overview of the ancient history of Mykonos, it’s a good idea to visit the Archaeological Museum of Mykonos, which has an impressive collection of ancient artifacts. Here, you can see how the ancient people lived through the art and relics that they left behind. This is a great place to explore the history of the island. What better way to explore the history and culture than through its food? Mykonos has many historical gems related to food, such as the Gioras Wood Medieval Mykonian Bakery, which is actually the oldest bakery on the island. However, don’t just buy treats here – make sure you ask the proprietors for a little history lesson. They’ll be more than happy to give you explanation about their shop and about the various baked goods they have available. 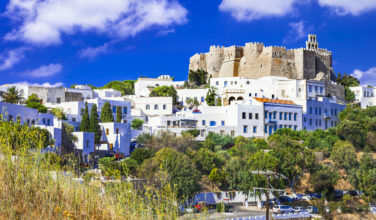 As you can see, there are plenty of places worth visiting on Mykonos that will satisfy any history buff!